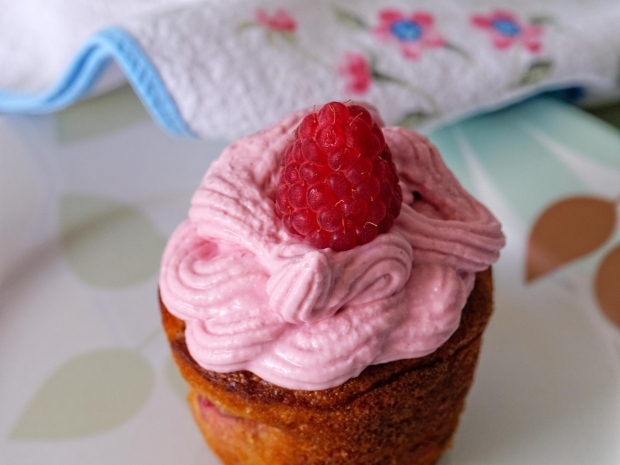 Book release day … cupcakes for everyone! Woo ho! 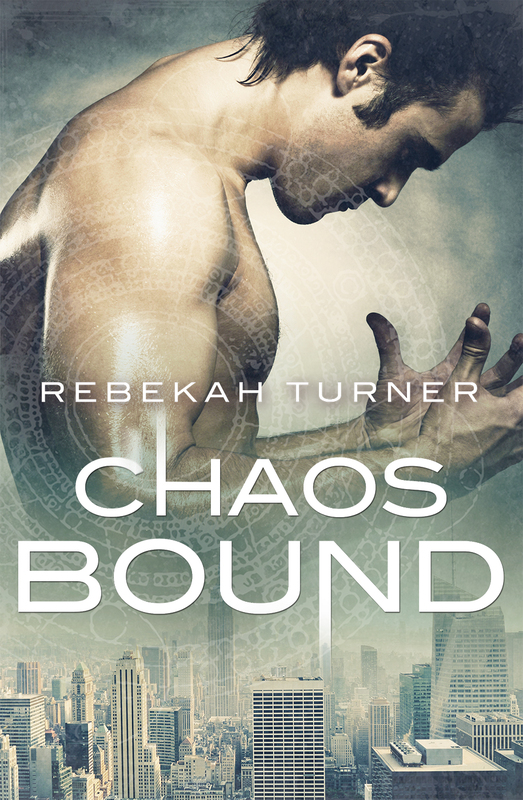 So, it’s release day for Chaos Bound, book 2 in my urban fantasy series, Chronicles from the Applecross. Yays! Chaos 3 is underway, with the tentative title of: Chaos…Baby? Okay, maybe not. Lora Blackgoat — mercenary and smuggler — has only just recovered from the last threat on her life and hasn’t even begun to sort out the mess of having both a nephilim warrior and a reborn hellspawn as potential lovers. Work should be a refuge, but a job finding missing persons puts her in the crosshairs of a violent gang and a merchant with a taste for blood sport. Reluctantly, Lora turns to the two men in her life for help. Roman — the nephilim — professes to be her soul mate and turns to her when he feels the darkness of nephilim madness descending. But though Lora is drawn to Roman, it is Seth, ex-lover and reborn hellspawn, who Lora must ultimately ask to protect those she loves. Can she trust Seth to save Roman and her adoptive family, or will this be a fatal mistake? And the first book in the series, Chaos Born, from here! Posted on December 1, 2013, in Uncategorized. Bookmark the permalink. Leave a comment.